Organising a Christmas event or looking for a Christmas market stall? 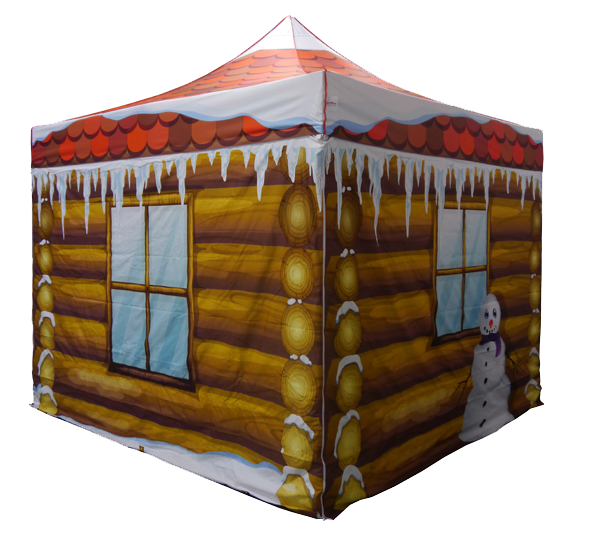 Our printed log cabin effect pop up gazebo offers the perfect solution for your Santa’s Grotto! Each sidewall of our Santa’s Grotto shows a different Christmas themed log cabin view – creating the perfect magical setting for photographs. Featuring a roaring log fire and Santa’s sack bursting full of toys, our snow-covered Santa’s Grotto is guaranteed to bring smiles and spread a little Christmas cheer during the festive season – your market stall will be a festive hit at any Christmas event. 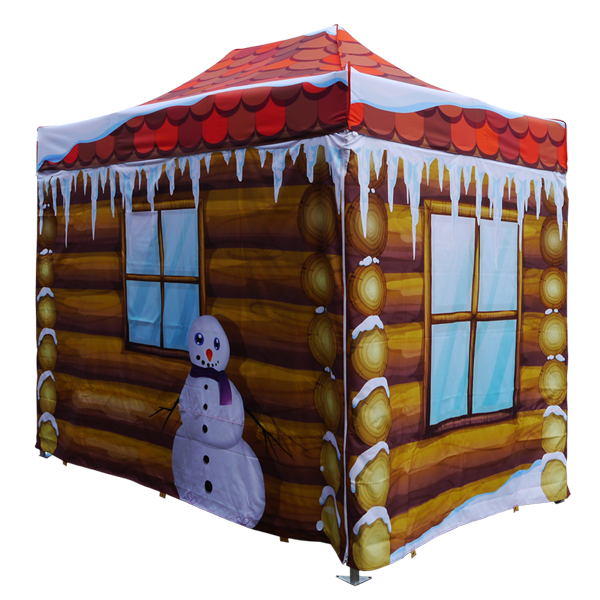 Our Santa’s Grotto has been tailored to suit any budget with a choice of two frame options, gazebo sizes and print packages. We can also further customise our Santa’s Grotto to your requirements. 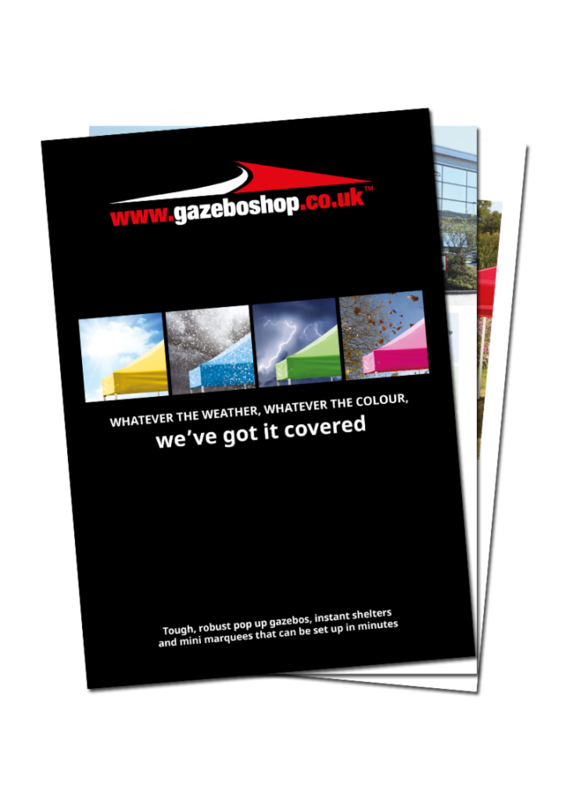 Please call us on 01295 258 922 to discuss any customisation requirements that you may have, or submit a custom Santa’s Grotto request here.